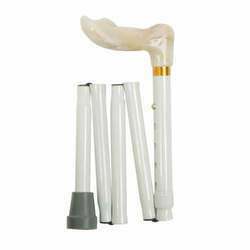 We are a leading Manufacturer of blind stick, walking aids, crutches isi mark, walking stick, crutches and collapsible walking stick (cane) from Indore, India. 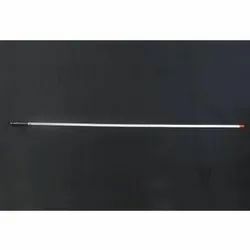 Our company is one of the recognized names in industry for manufacturing and supplying Blind Stick, which are designed especially for the blind people for their easier walking. 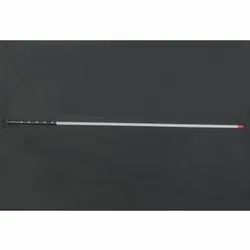 We have utilized the premium quality raw materials for manufacturing these sticks that are sourced from genuine and authentic vendors of the industry. 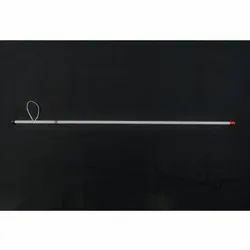 These sticks are known for their durability, excellent strength, smooth finishing and longevity. We are backed by a tea of dedicated and dexterous professionals, who assist us in manufacturing and supplying a large gamut of Walking Sticks. 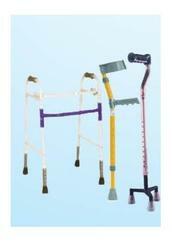 These stick are easy to hold and have sturdiness. Due to their excellent strength, durability, reliability and faultlessness, these sticks are extensively appreciated by our clients. To suit the budgetary limits of the clients, we offer our range at most affordable rates in market. 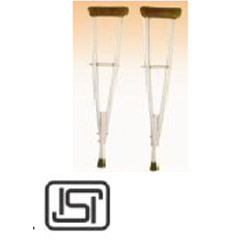 Dinesh Industrial Corporation is a trusted name in the field that proffers " ISI Mark Crutches" at affordable rates. 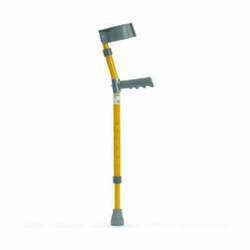 Widely demanded, this mobility aid transfers weight from the legs to the upper body. 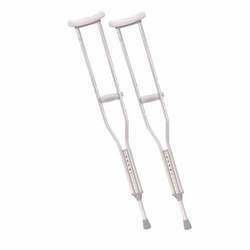 Strong in construction and lightweight, this selection is used for people who cannot use their legs for supporting their weight, because of some injuries or disabilities. 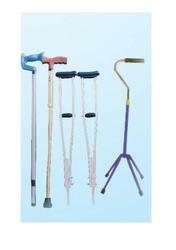 Keeping in mind the diverse requirement of our clients we are involved in offering a wide gamut of Elbow Crutch. We also assure to deliver a quality tested array of our products after checking their quality under rigorous parameters. 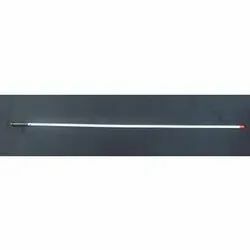 These are available in various specifications and dimensions as per the requirements of our clients. We offer our products at reasonable prices. Additionally, we also assure to deliver a defect free range of our products in a fixed time frame.